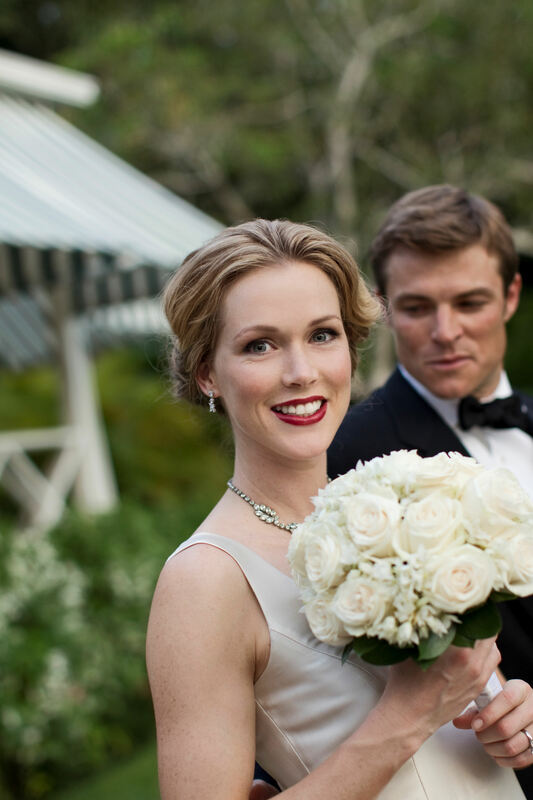 Round Hill Hotel and Villas Now Offers Affordable Ways to Say "I Do"
Midweek wedding packages offer couples discounted room rates and romantic perks. Situated on a lush 110-acre peninsula just west of Montego Bay, Round Hill Hotel and Villas is a classic Caribbean resort attracting a jet-set from around the world with its timeless glamour and understated luxury. The property’s classic design combined with its authentic tropical location makes it the perfect place to say “I do” – any day of the week. A complimentary one-hour welcome cocktail party with chef’s selection of hot and cold hors d’ oeuvres and open bar (applicable only for guests who are staying on property). The wedding options are endless at Round Hill. With 26 luxury villas and a 36-beautiful oceanfront rooms designed by Ralph Lauren, the property can accommodate weddings for as many as 120 people. Couples can choose an intimate poolside affair in one of the private hillside villas overlooking the ocean, the sprawling oceanfront spa lawn, the private beach or the property’s recently re-designed restaurant, The Grill at Round Hill. 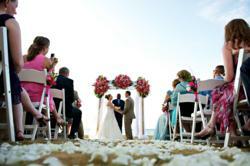 For more information, please visit http://www.roundhill.com/weddings-and-events/. Round Hill Hotel and Villas is situated on a lush 110-acre peninsula just west of Montego Bay, Jamaica. Boasting a guest list of world leaders, cultural icons and Hollywood A-listers, this classic resort continues to attract a jet-set from around the world who enjoy timeless glamour and understated luxury along with pristine natural beaches and the inimitable Caribbean waters. 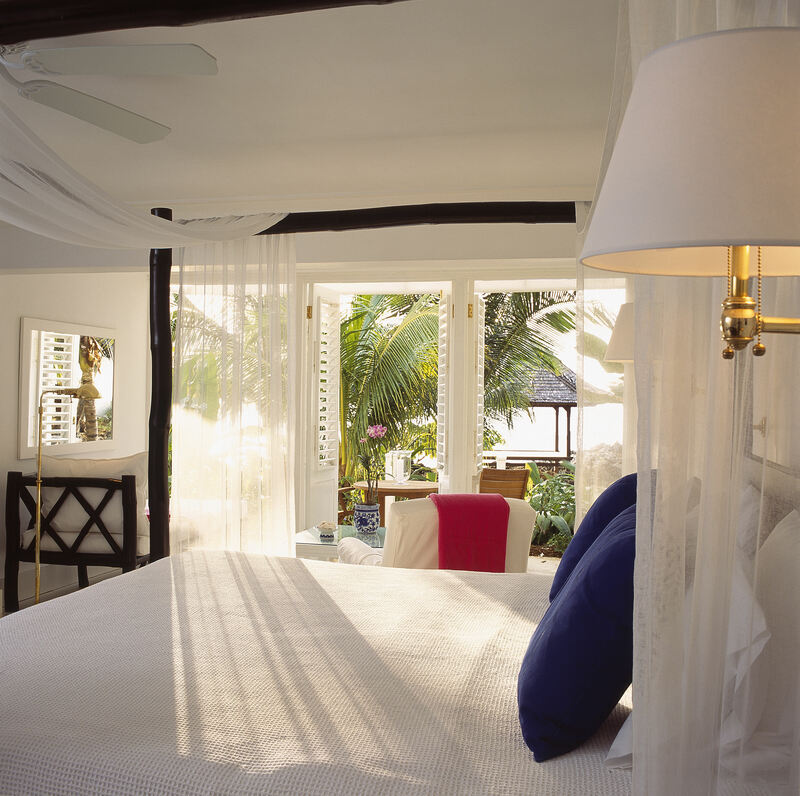 Accommodations include 36 Ralph Lauren-designed oceanfront guest rooms, 90 luxurious villa suites and rooms or a selection of 27 private 2 - 6 bedroom Signature Villas – most with private pools. Other highlights include open-air terrace dining and The Grill at Round Hill, award-winning family programs, an infinity pool, tennis courts, and an Elemis spa located in a beautifully-restored 18th century plantation house. For more information, please visit http://www.roundhill.com.